Xola is an online booking system built for tour and activity operators. We serve small business as well as public companies and understand the complexities that arise through every phase of growth. We build powerful, easy-to-use booking and marketing software that helps tour and activity operators efficiently run their business. Xola focuses on building tools that empower our customers. We do this by saving operators’ time, catalyzing their growth, and freeing them to focus on what they love most- providing exceptional experiences for their customers. 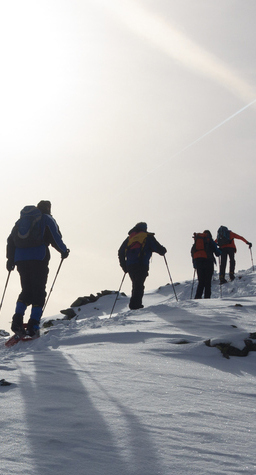 Xola provides a comprehensive software suite for tour and activity operators, covering every aspect of their business. From reservations to payment processing, customer management, growth and marketing, operations, etc., everything is managed in one place. We help operators grow and expand their business. 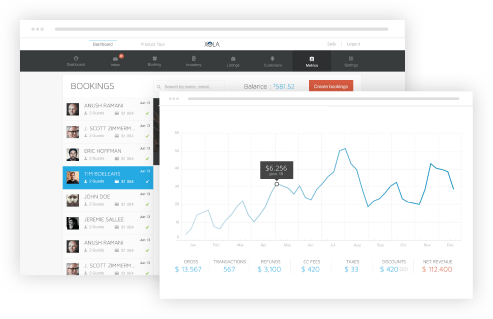 Xola’s growth tools range from integrations with OTAs such as TripAdvisor and Expedia to local partners and affiliates, automated cart abandonment remarketing, coupons, gifts, packages, and more. And our advanced conversion tracking and in-depth analytics let operators assess performance and ROI. With growth comes complexity and the need for customization. Xola has built a robust API to extend customized functionality, such as ticketing, self-serve booking and check-in kiosks, integrations with marketing and business softwares, as well as custom applications. Xola was founded in 2011 by Scott Zimmerman and Anush Ramani to serve the businesses behind the $135 billion global tours and activities market. Our mission is to build enterprise-caliber business tools for companies of all sizes.